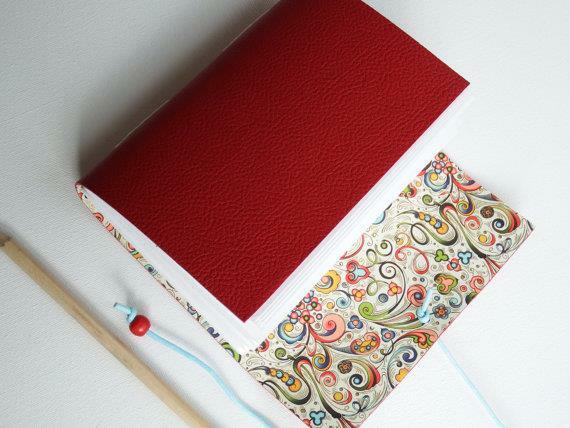 In a town on the River Stour, about 16km south of Stratford-upon-Avon, Sharon Highway produces her beautiful leather journals. “The name Mallory Journals is actually an echo of the village I grew up in in Leicestershire called Kirkby Mallory. And I think it sounds great!” says Sharon. 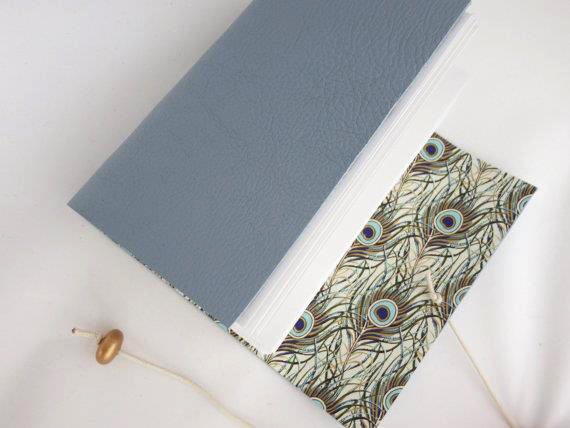 This Journal is Hand bound with soft pale blue Italian leather. The cover is lined with a really beautiful peacock feather paper from Rossi. 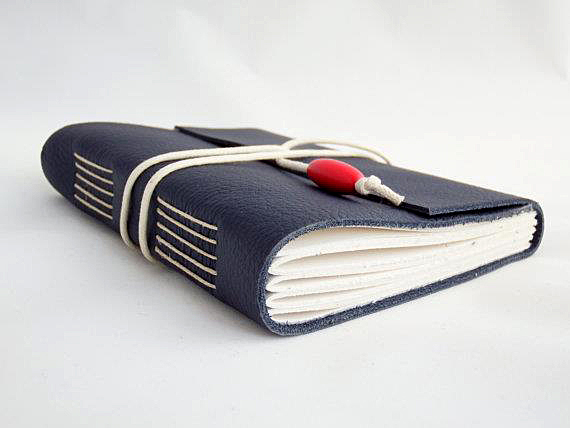 The Journal is closed with a waxed cotton cord and finished with a wooden bead. 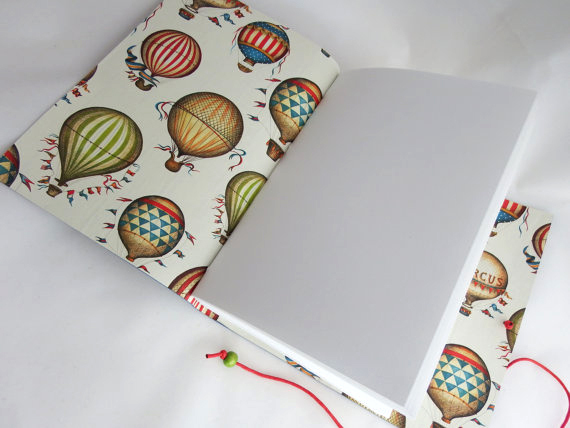 Each Journal contains 160 pages (double sided) of top quality cartridge paper, ideal for writing and sketching. Five individual signatures are sewn into the hand cut leather cover with natural linen thread.